Day 4 in the Home Nations is always very busy, with two full rounds – Last 32 and Last 16 – played to completion. I missed always all the action because I was traveling back from Athens to Brussels. As I wrote above, I saw very little, but what I saw was a couple of frames of the Murphy-Wilson match. I’m quite puzzled to read that this was a “high quality” encounter. Yes, in both frame I watched, one of the players eventually made a telling break, but before getting to that point, and after when for snookers, both made a lot of mistakes, some quite baffling for players of their caliber. Kyren looked badly out of sorts, and Shaun played some real stinkers. Ronnie is back on the couch and commentating on matches. The first one contains a chat with Ronnie about his UK Championship win and the reasons why he withdrew from this tournament. Yes was very interesting to hear Ronnie’s commentary. Lots of insights you would not normally hear. Once again, Zhao Xintong found ways to lose a match he could easily have won. I have seen him lose two other deciding frames in exactly the same way. 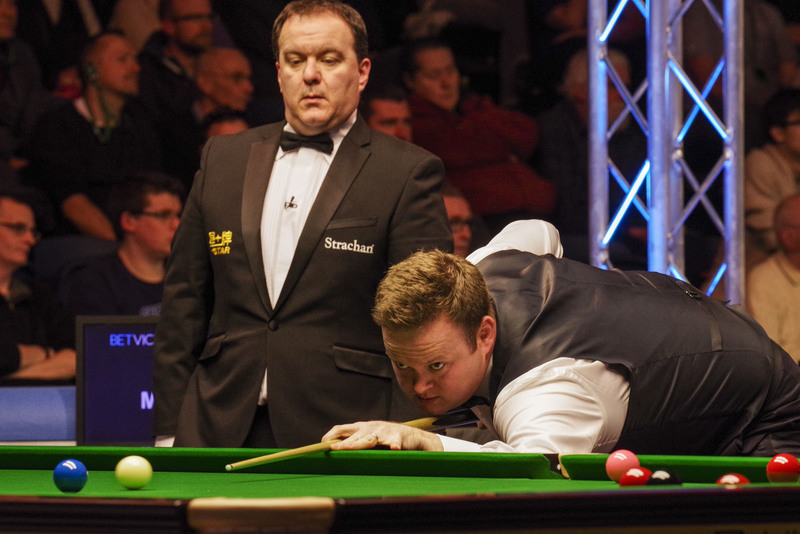 The general standard of snooker seems to be dropping almost with every tournament. Even Ronnie has not really been at his best, yet has slaughtered most of his opponents. 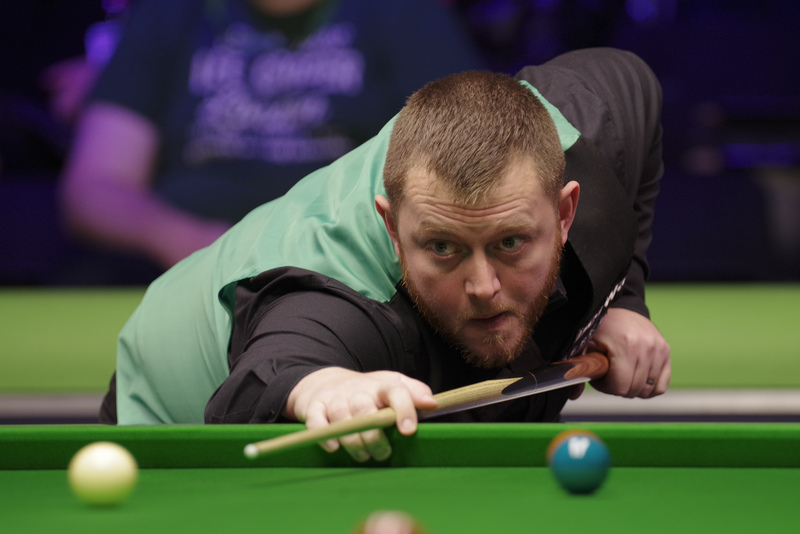 When other players do play well, such as Mark Allen, it doesn’t last for more than 1-2 weeks, then they are down again. We are continually seeing journeyman players getting to Q-finals and beyond. Everybody’s just hanging in on their B- or C-games (apart from the young players, who haven’t got B- or C-games). Snooker is not in good health, the players are not in good health.